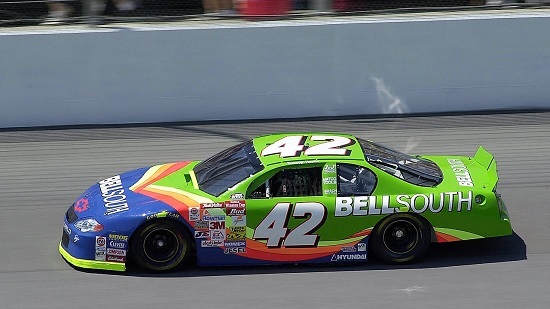 five in 42 of the 54 races that he ran. 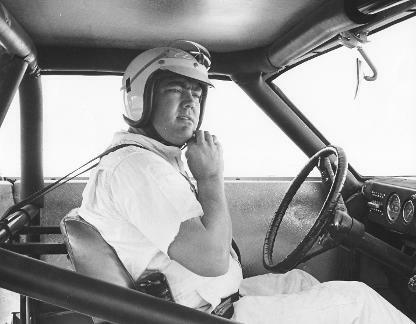 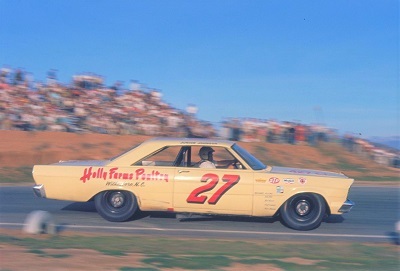 The 1965 Southern 500 at Darlington Raceway was one of the wildest races in NASCAR history. 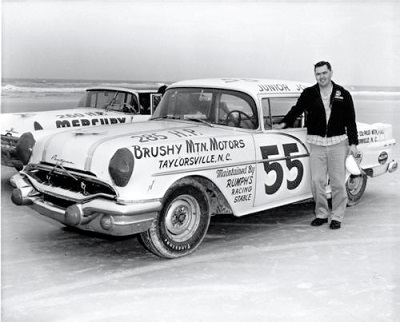 Rookie driver Buren Skeen died after two cars ran into the side of his car in the early laps. 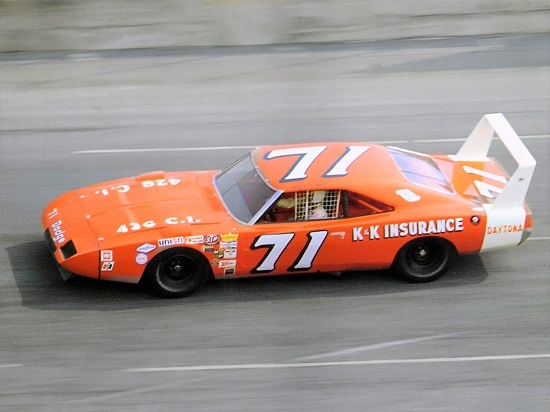 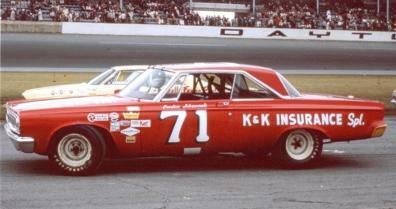 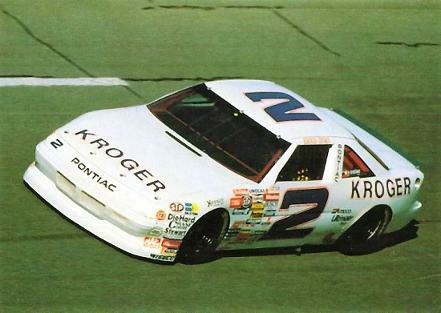 Sam McQuagg was leading the race, when Cale Yarborough tried to muscle past McQuagg for the lead. 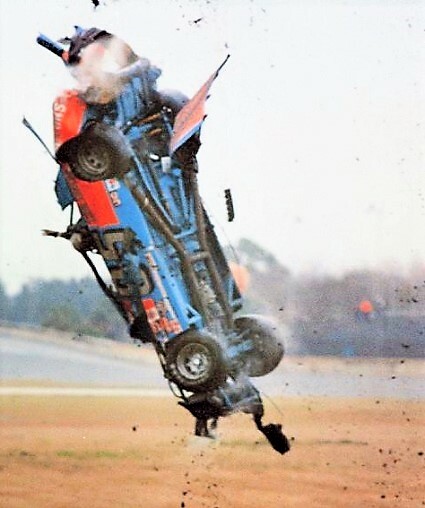 Yarborough flew over the guardrail, rolled around six times, and ended up at the end of the parking lot by a light post. 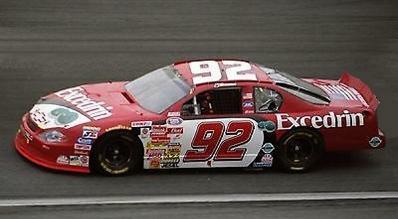 Yarborough waved to the crowd as he walked back to the pits. 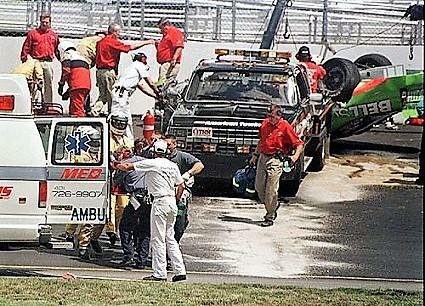 A video clip of the wreck was used on ABC's Wide World of Sports for several years. 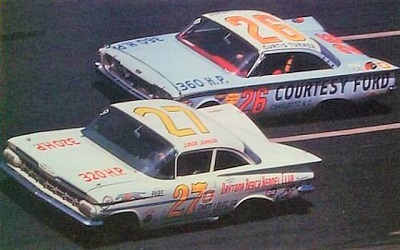 With 44 laps left, Fred Lorenzen and Darel Dieringer were fighting for the lead far ahead of Jarrett. 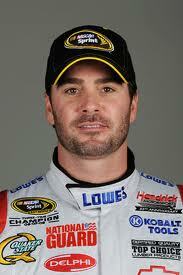 Championship; tying him with Richard Petty and Dale Earnhardt Sr. 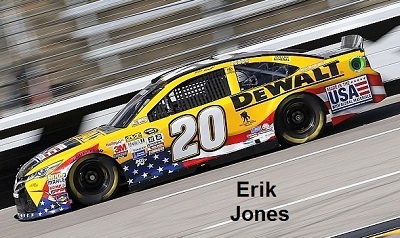 In 2017, looked early to be a season where they might break that record as Johnson won at Texas, and then the next week at Bristol; and added a third win at Dover. 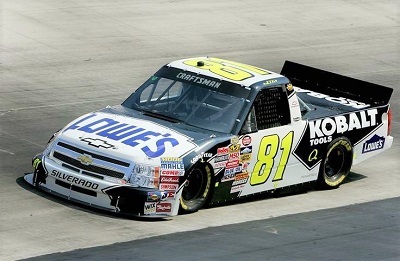 But from there things took a major down turn as the team would only post one Top 5 the rest of the season. 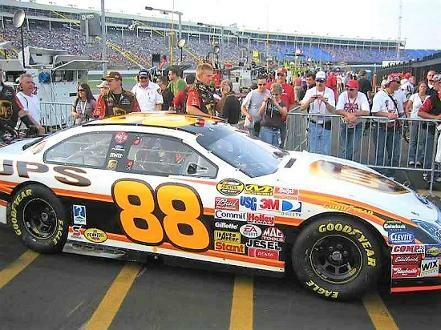 He managed to progress through the Chase; but missed making the final round at Homestead. 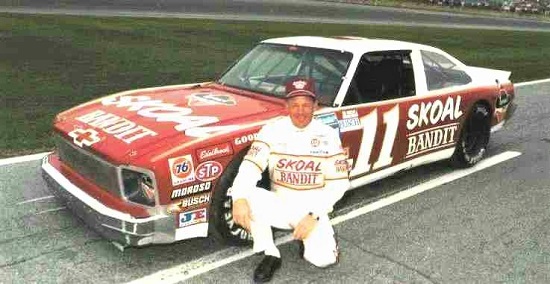 He ended up 10th in the points standings. 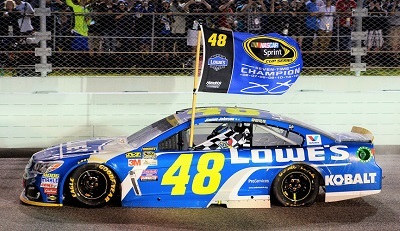 2018 Looks to be a pivotal season for the #48 team. 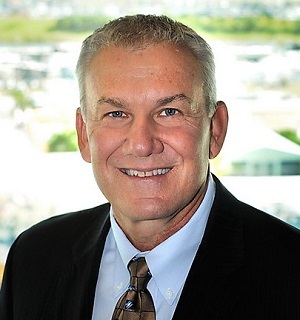 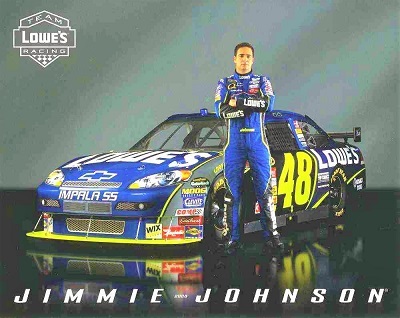 Johnson is definitely going to see Johnson as the leader at Hendrick Motor Sports. 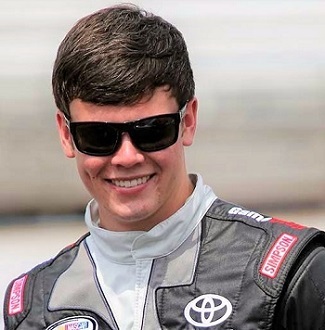 His team mates will include rookie William Byron, and drivers with very little experience Chase Elliott and Alex Bowman. 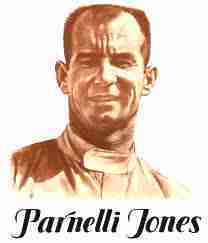 RUFAS PARNELL "PARNELLI" JONES - 8/12/1933 - - is a retired American racing driver and race car owner. 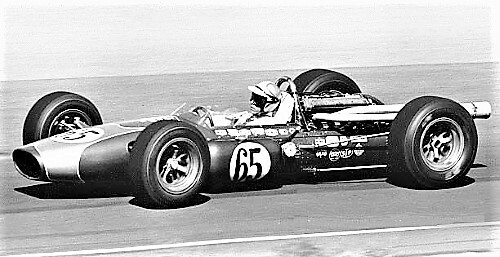 He is most remembered for his 1963 Indianapolis 500 win, and almost winning the 1967 Indy 500 in a turbine car. 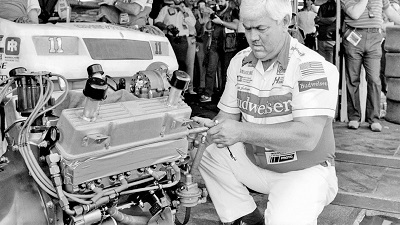 He is also remembered for bringing the stock block engine to USAC Sprint car racing as one of the "Chevy Twins" with Jim Hurtubise. 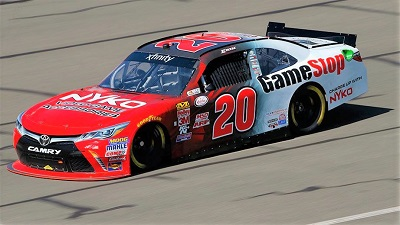 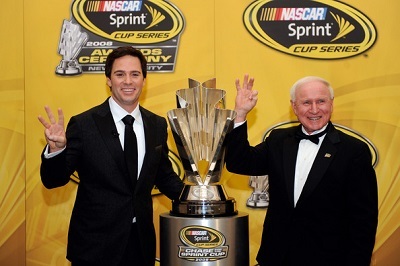 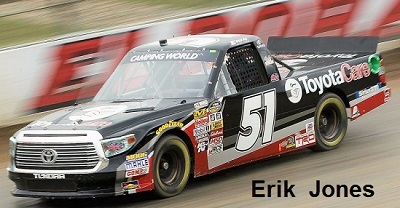 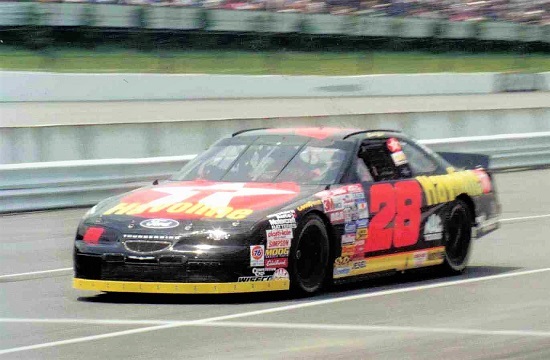 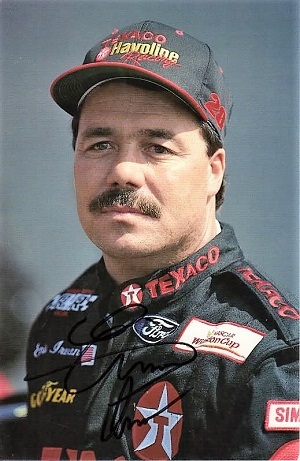 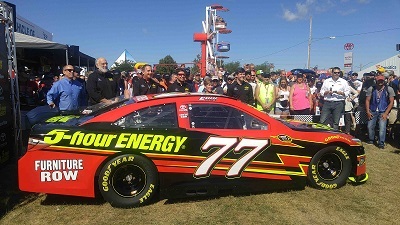 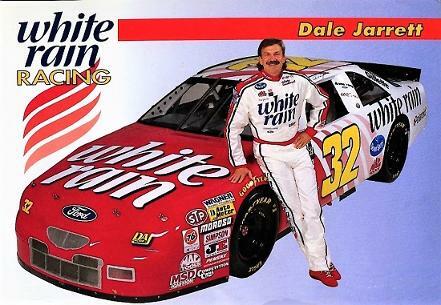 He also had much success racing in the NASCAR series. 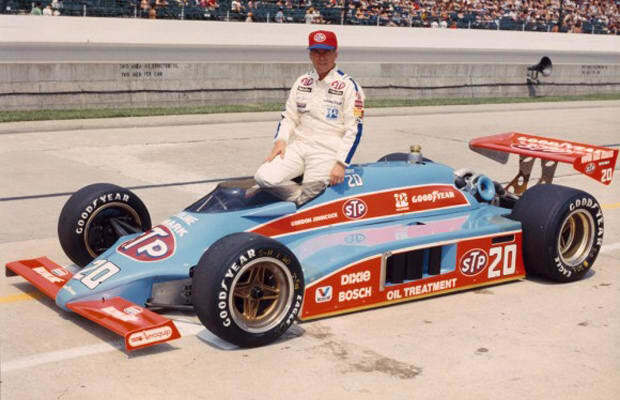 In his career, Parnelli Jones won races in many types of vehicles: sports cars, IndyCars, sprint cars, midget cars, off-road vehicles, and stock cars. 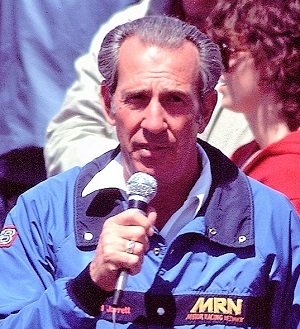 His first major championship was the Midwest region Sprint car title in 1960. 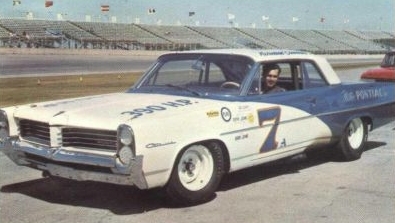 The title caught the attention of promoter J. C. Agajanian, who became his sponsor. 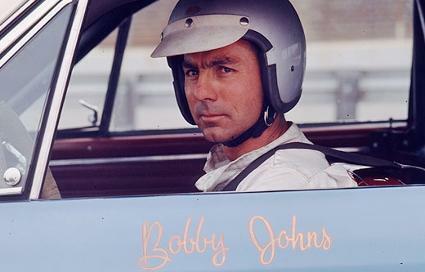 He began racing at Indianapolis in 1961. 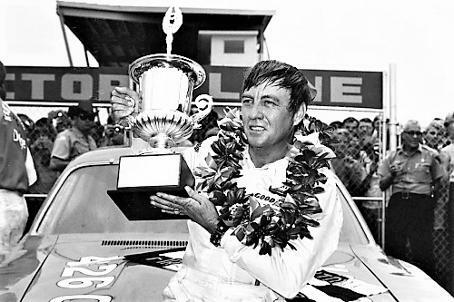 In 1962, he was the first driver to qualify over 150 mph at the Indianapolis 500, winning the pole position at a speed of 150.370 mph . 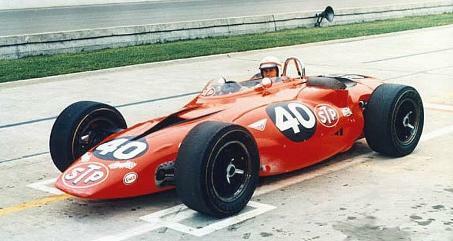 In the 1963 Indianapolis 500, he started on the pole and had a clearly superior car. 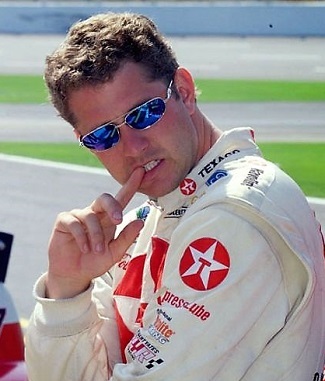 He went on to win the 500. 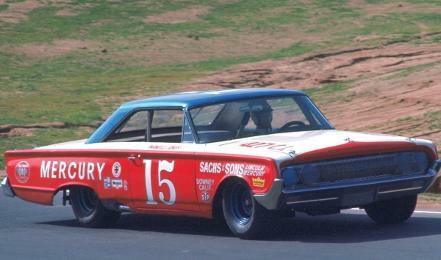 Also that year, legendary vehicle fabricator Bill Stroppe built a Mercury Marauder USAC Stock car for Jones. 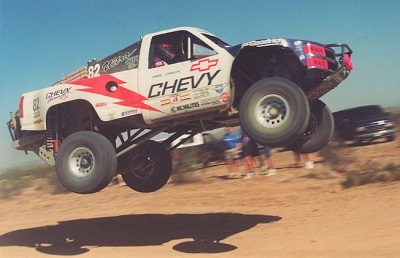 the vehicle to lead the Mexican 1000 from start to finish in a new record time of 14 hours and 59 minutes. 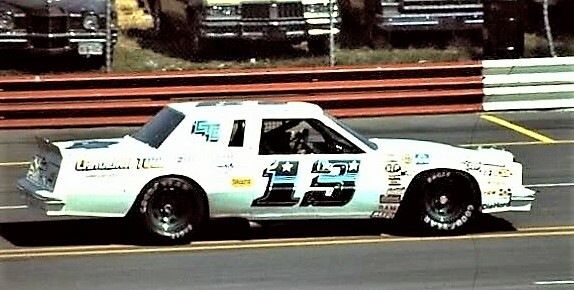 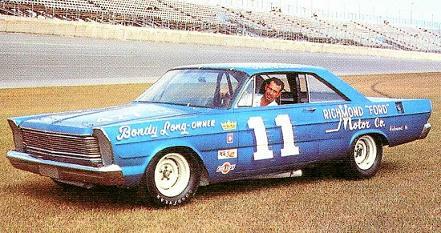 Jones had major wins in the 1973 season. 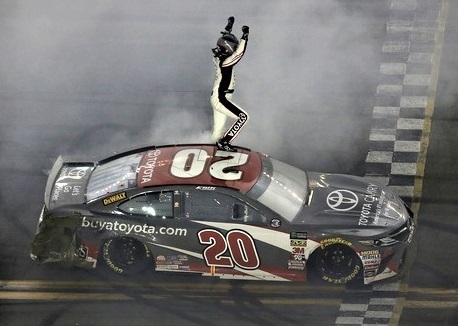 He won his second Mexican 1000 in 16 hours and 42 minutes. 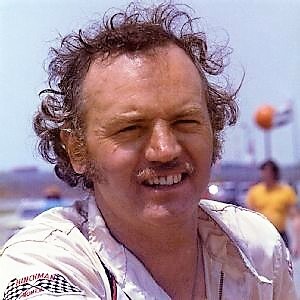 He also won the 1973 Baja 500 and Mint 400 off-road events. 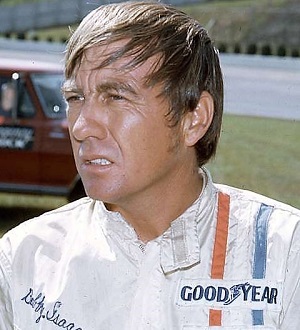 Jones had a major accident at SCORE International's 1974 Baja 500, and stepped away from full-time off-road racing to become a race car owner. 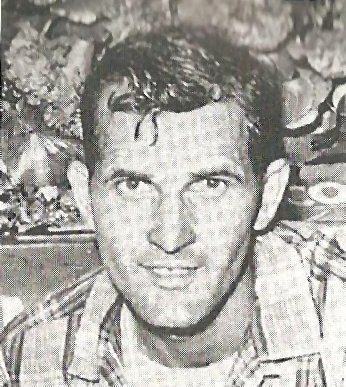 For his career Jones competed in 34 CUP events, and won four times. 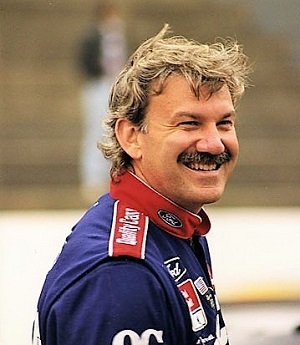 Two of those wins came at Riverside on the road course, with another being the final CUP race at Ascot Park in Los Angeles. 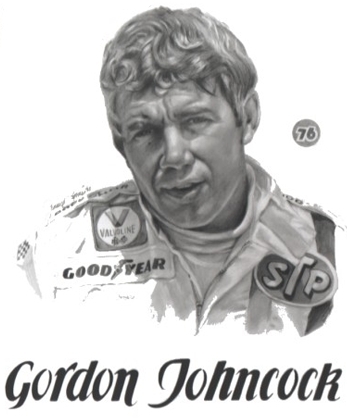 In his Indy car races he ran 59 times, and won six events. 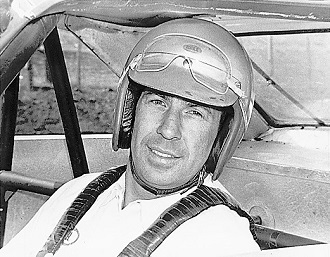 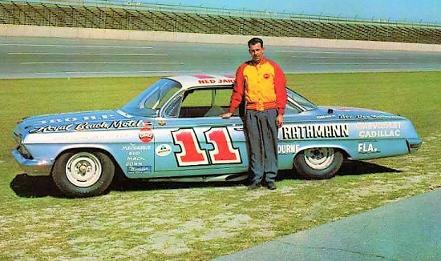 He also won 25 midget car feature events in occasional races between 1960 and 1967, and had 25 career sprint car wins. 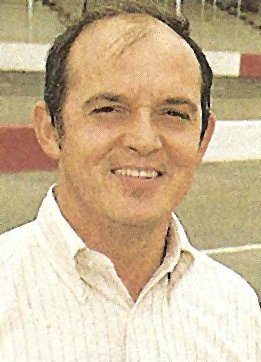 Some info from Wikipedia.